Biorealize products have been developed by researchers from University of Pennsylvania. Karen Hogan, Chief Executive Officer (CEO). Karen earned her BS in Environmental Biology at the University of Dayton and PhD in Ecology and Evolutionary Biology from The University of Pennsylvania. Prior to her role as CEO, she taught and developed curriculum in introductory biology, microbiology, and biological design at the University of Pennsylvania. 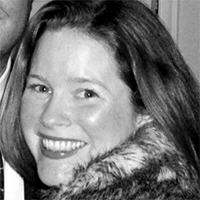 Prior to her work at Biorealize and Penn, Karen served as a researcher in wetland restoration at the University of Dayton, a staff scientist in stream ecology for the Academy of Natural Sciences in Philadelphia, and a research consultant for the Philadelphia Water Department and American Water Works Association. 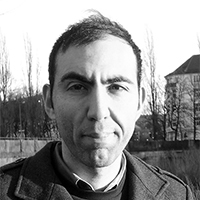 Orkan Telhan, Chief Design and Technology Officer (CDTO), is an interdisciplinary designer and educator at University of Pennsylvania, School of Design. He holds a PhD in Design and Computation from Massachusetts Institute of Technology (MIT) with a focus on Synthetic Biology and Biological Design. He was part of the MIT Media Laboratory and a member of the MIT Design Laboratory.